Home > SKI FOR FREE! Join us to celebrate the last Friday of the season, for FREE! 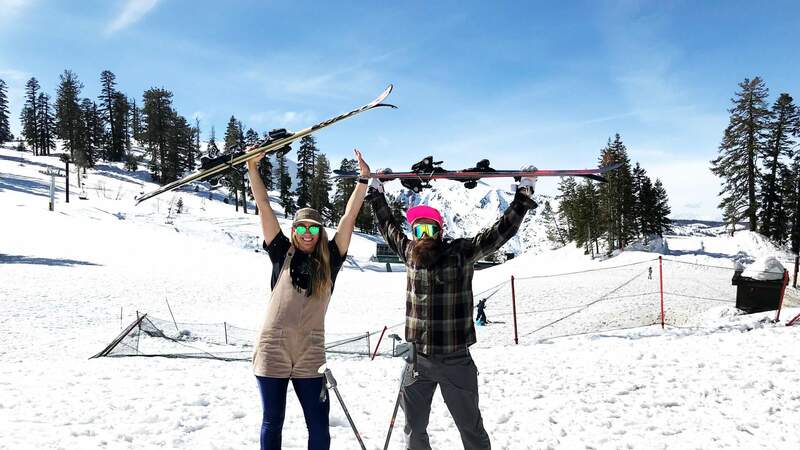 Our 2018/19 season has offered us countless days of PURE MOUNTAIN FUN. With a 156in base of snow, our spring riding is one for the books. To celebrate the season end we want to give you and ALL YOUR FRIENDS a chance to RIDE FOR FREE! To receive a FREE Lift Ticket, please visit our Guest Service office before heading to the slopes.